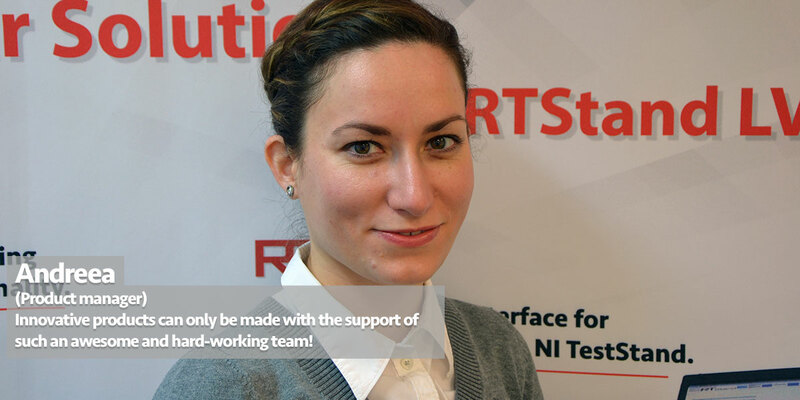 Winner of one of the first NI Technical Innovation Awards in Germany, RTStand was created in order to help our customers achieve better and faster industrial testing results at optimal cost. 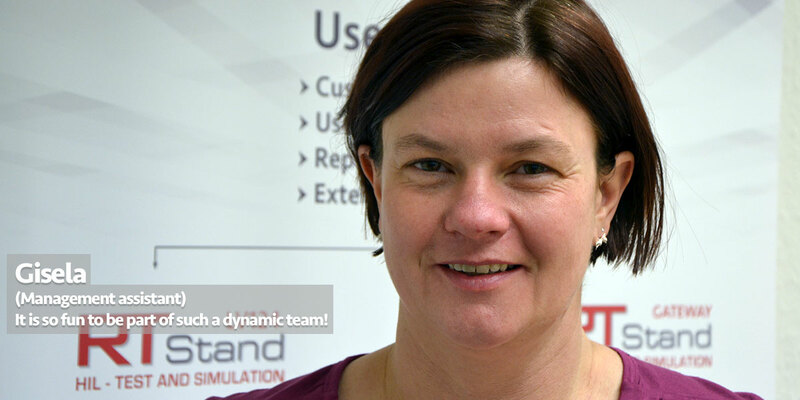 Meanwhile all of our systems are built on this powerful Hil test and simulation platform, allowing our customers to reuse their know-how and existing components, assuring an optimum return of investment. Our core business revolves around the most important automotive trend today: autonomous driving. We provide turn-key solutions for automotive electrical tests using our LV124-related products – TubeAnalyzer and Ultra-Fast Interrupter -, as well as performant solutions for RF/Radar testing systems. 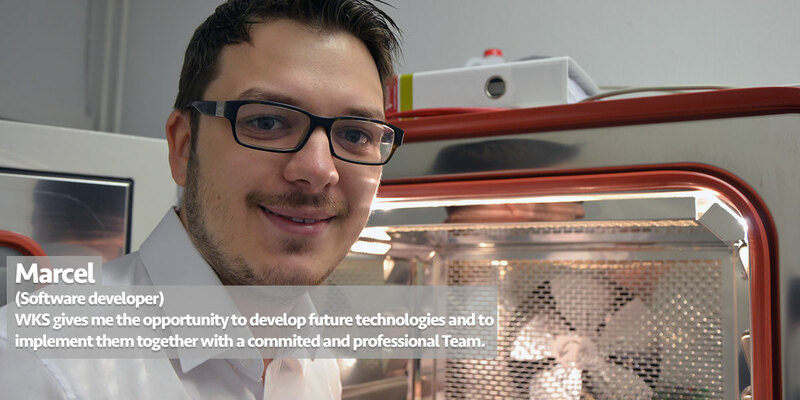 We are your experts in testing! 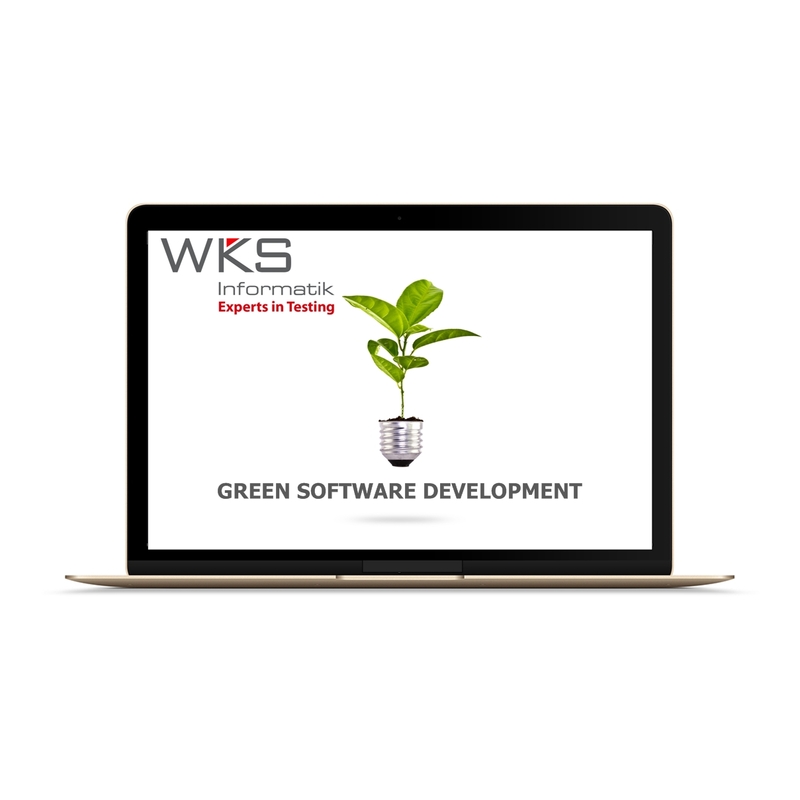 Software development requires thorough thinking, intensive communication and important decision taking, which use various amounts of paper, power consumption and CO2 emissions due to means of travel. 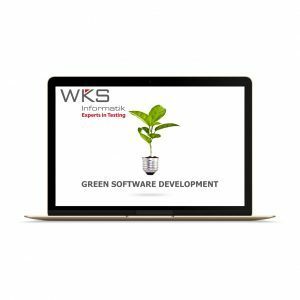 WKS Informatik commits to developing software while also reducing the environmental harm caused in this process. We reduce paper use by preffering e-communication means, optimize current comsumption by using energy-efficient devices and offering our support and consulting services via web conferences, where possible. 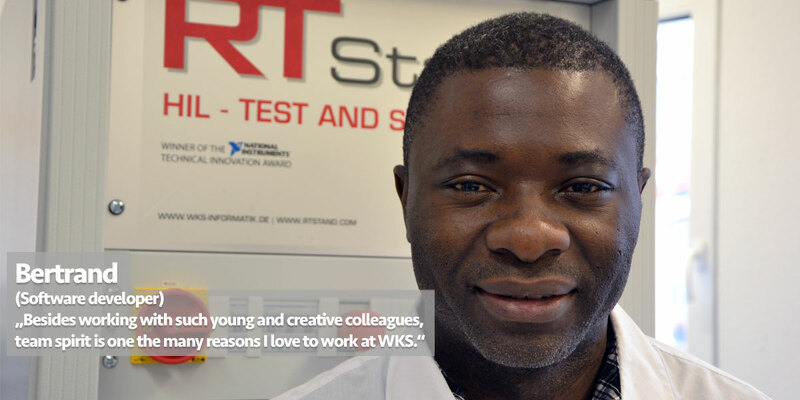 WKS Informatik was established, with Ronald Kaempf as co-founder. 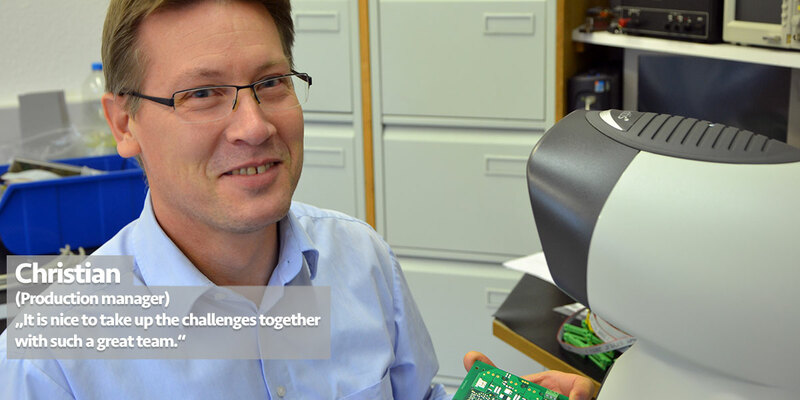 WKS Informatik becomes National Instruments’ Alliance Partner. 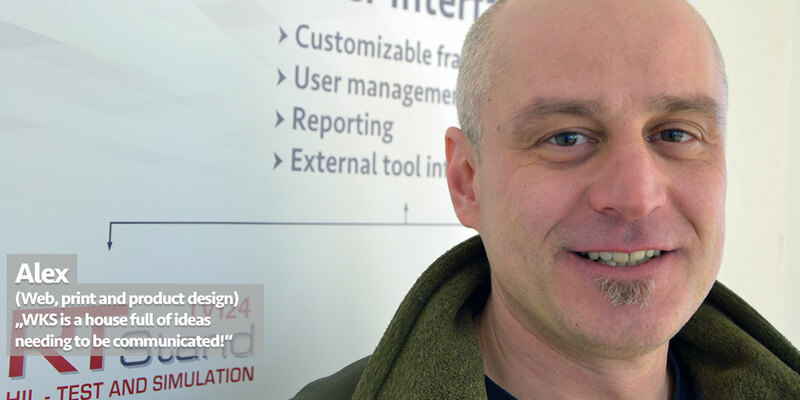 Ronald Kaempf becomes the first Certified TestStand Architect in Germany. 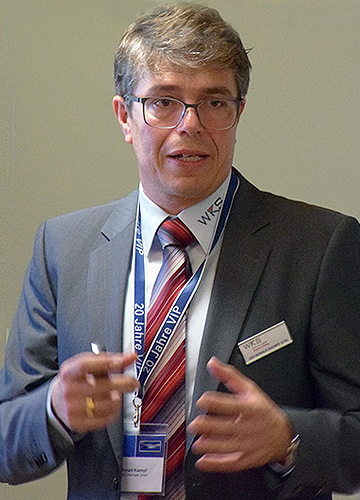 Ronald Kaempf restructures WKS Informatik and sets new business goals. First developments on RTStand, funded by the Federal Ministry of Economy and Energy. WKS Informatik becomes National Instruments’ Silver Alliance Partner of the Year. 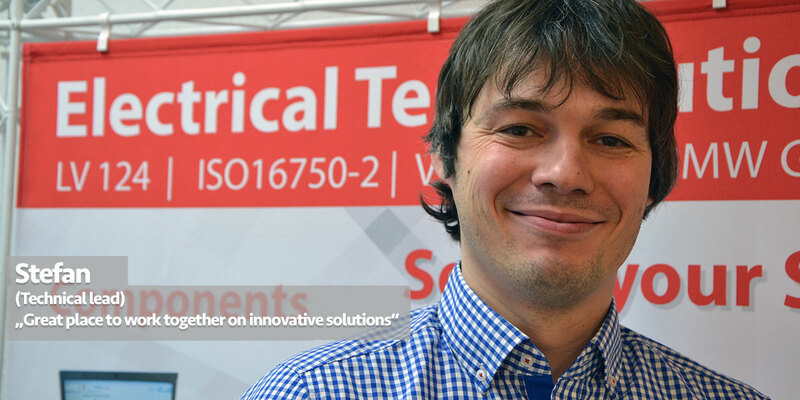 WKS Informatik sets up imporant partnerships for its two business cores: LV 124 electrical tests and RF/Radar Solutions.